A focus on squeezing out the last few drops of summer while getting kids ready for school meant that buying or selling a home wasn’t a top priority in September. Families are returning to their routines and as such, I anticipate that October will be slightly busier than last month. I see two positives as we move further into fall. One, Vancouverites shopping on the Sunshine Coast still exist, just in smaller numbers. They see value in buying Gibsons but they’re more discerning in the properties they’ll consider. Two, snowbirds from Northern BC and the prairies will soon be arriving on the Coast. 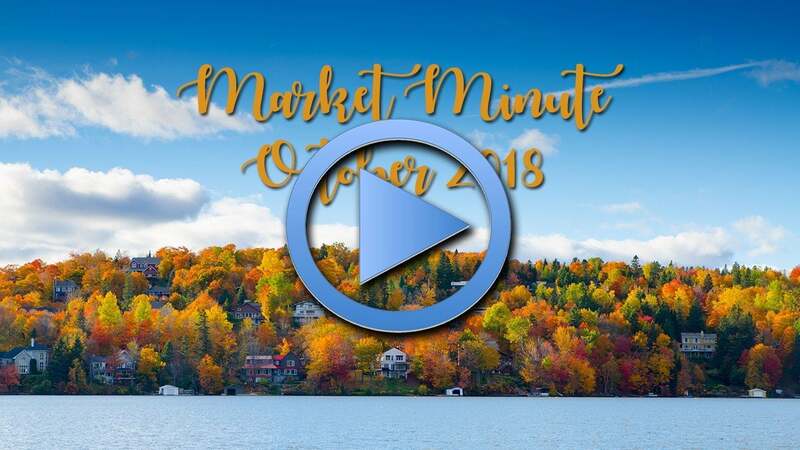 While summer tourists outnumber our winter visitors, this is a source of potential fall and winter buyers that doesn’t exist most other places in Canada. When you’re selling, work with an agent that will price and market your home aggressively, both locally and out-of-market. For more info on how to choose your Sunshine Coast Realtor, visit http://www.TonySells.ca.